Orlando Shutters Blinds and more (407) 492 - 1009 Altamonte Springs, Apopka, Casselberry, Celebration, Clermont, College Park, Davenport, Debary, Deland, Deltona, Dr. Phillips, Edgewater, Edgewood, Eustis, Fern Park, Gotha, Groveland, Heathrow, Kissimmee, Lake Mary, Leesburg, Longwood, Maitland, Metro West, Minneola, Montverde, Mount Dora, Oakland, Ocoee, Orlando, Oviedo, Palm Beach, Plymouth, Reunion, Sanford, Sorrento, Windermere, Winter Garden, Winter Park, Winter Springs, Zellwood Florida, Fl. 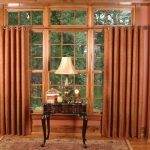 For almost 2 decades the team at American Blinds and Shutters Outlet has been providing exceptional Deltona window treatments across Central Florida. 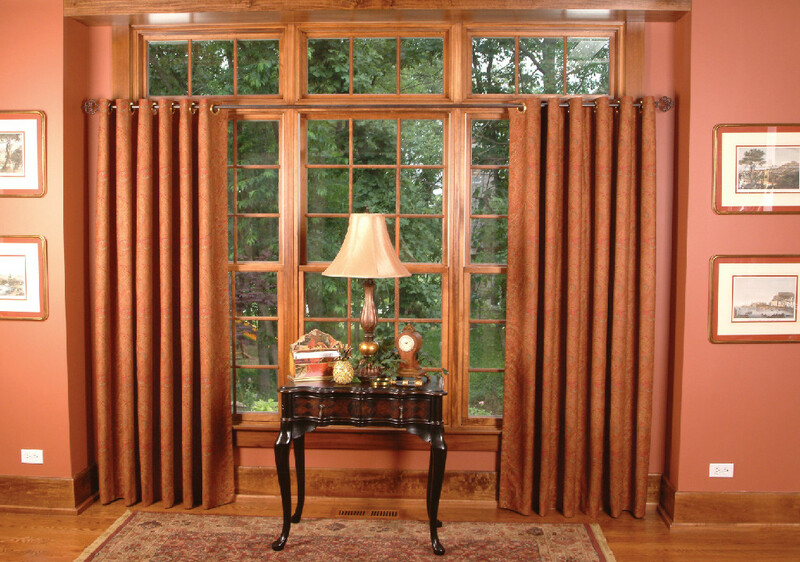 We offer premier window treatment that can match any style in any room in your home. Whether you’re into classic traditional blends or are looking for a more contemporary vibe, we have just the right shades, shutters, or blinds for you. Take advantage of our comprehensive service which includes custom design and ordering, full delivery of all products, and complete installation. At American Blinds and Shutters Outlet we Deltona window treatments right. For a completely natural look, check out our great selection of woven wood shades. Woven wood instantly creates a relaxed feel that accents any bathroom, kitchen, and really looks great in your Florida Room. Woven wood shades allow partial sunlight into the room. This creates a warm environment that gives you a feeling of serenity. They’re made from as reeds, grass, wood, bamboo, and other environmentally friendly materials. All woven wood shades are hand-made for ultra durability. They’re easy to maintain, and easy to clean. Enhance your room environment today with brand new shutters from American Blinds and Shutters Outlet. Natural wood shutters offer sheer elegance with warm tones and earthy colors. You can pick from shutters installed into your window’s framework, exterior shutters, or shutters that are installed inside the home. We carry louvered shutters, plantation shutters, raised panel and even shaker style shutters. Ask us about our wood composite shutters as well! For a completely different type of shutter, we suggest that you discover all the advantages of Polycore shutters. If you’re looking for an alternative to natural shutters, then discover all the benefits of Polycore. Polycore shutters have the look and feel of real natural shutters, but are are made from more durable materials. There are several distinct benefits to Polycore. First, it doesn’t absorb moisture like natural wood. Second, it has a great solid finish that never needs to be re-applied. Simply clean the finish from time to time and it will always retain it’s beautiful appearance. Polycore shutters are easy to install into any room. You’ll love the reinforced metal core that keeps makes them extremely sturdy. kitchen, the bathroom, or the living room. We are a Deltona window treatments company with a large selection of blinds, shutters, and shades. Call 407-492-1009 or complete our online request form to find out about our full selection. © 2019 Gator Blinds®. All Rights Reserved.